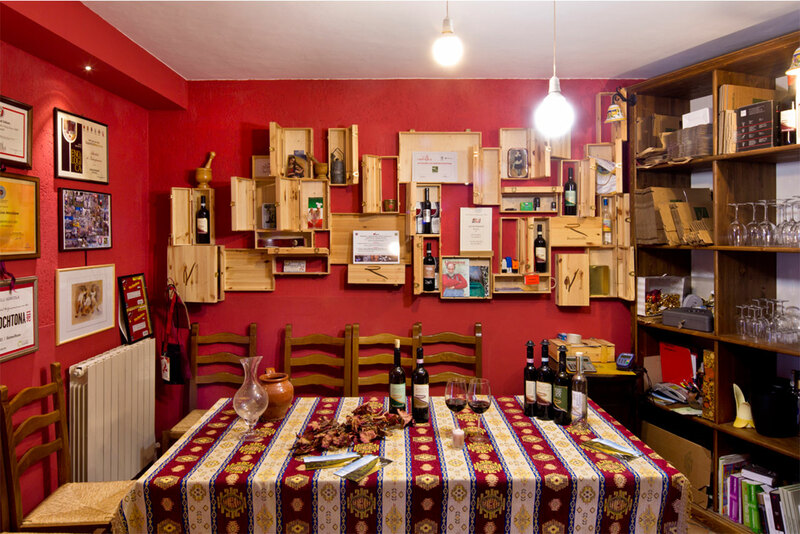 THE SAGRANTINO 2013 AWARDED WITH 4 VITI FROM A.I.S. 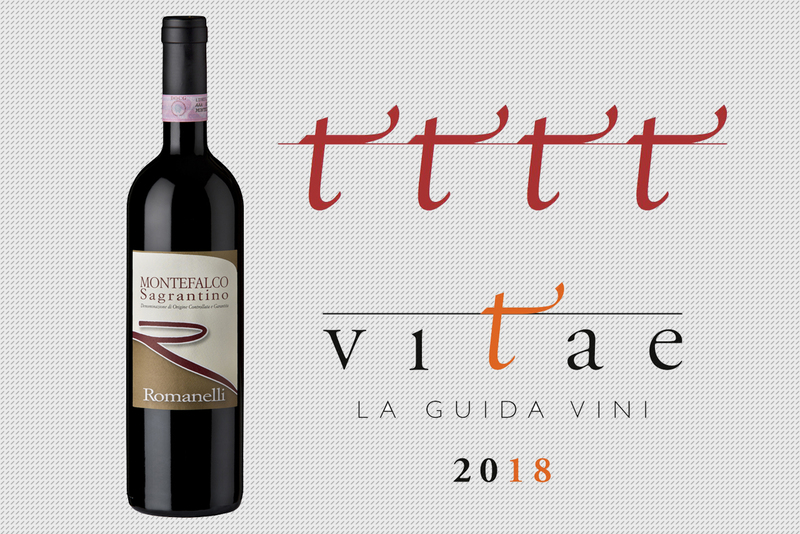 Another great satisfaction: we have just known that our Montefalco Sagrantino 2013 has been awarded with Four Screws by the AIS Guide, the Italian Sommelier Association, the highest recognition. Signs that encourage us to continue with enthusiasm on this road.